I seem to find music I like in waves. I can go weeks without hearing something that catches my fancy and then one great song can spur an iTunes downloading frenzy. 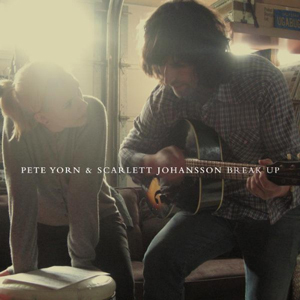 Right now I am really into the new album Pete Yorn & Scarlett Johansson Break Up. 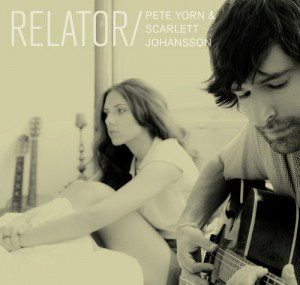 I love the video for the single, Relator - I think Scarlett looks great as a brunette! OMG I didn't recognize her! You know what? That was way, way better than I expected it to be. Thank you. I am the same way with music. I like the song as well.